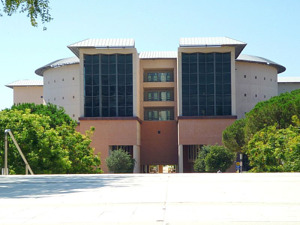 Most people in the life science industry know that Southern California is home to some of the nation’s leading research universities, such as UCLA and UCSD, However, did you know that University of California, Irvine is another leading life science powerhouse that spends $200 million annually on research & development? If you do business in the California life science industry, you should consider UC Irvine area for your next promotional event venue. UC Irvine is home to hundreds of life science professionals who are currently engaged in research projects that could benefit from the latest technology and lab supplies. 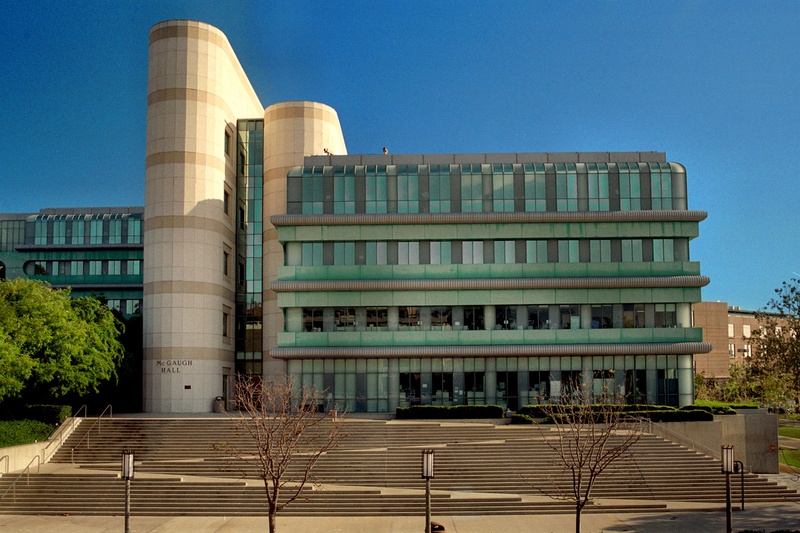 These 15 research centers and institutes are among those at UC, Irvine that benefit from over $300 million in research funding granted every year by the private, state, and federal entities such as the National Institutes of Health. For example, University of California Irvine received $100 million from the NIH in 2015. These grants were distributed across several departments, including Anatomy/Cell Biology and Internal Medicine – each with $10 million in NIH funding. UC, Irvine received $309 million for research projects in 2013-14. U.S. News & World Report has ranked the UC Irvine Medical Center among the nation’s best hospitals for 12 consecutive years. The Chao Family Comprehensive Cancer Center at UC Irvine Medical Center is the only Orange County facility to earn the National Cancer Institute’s prestigious “comprehensive” designation. UCI raised over $760 million so far toward a $1 billion fundraising goal in support of the campus’s continued excellence in research, teaching and public service for the future. UC Irvine will receive $14 million in public and private funds to expand autism research and create a comprehensive clinic that will offer autism diagnostic services and treatment. The NIH renewed UC Irvine’s $9.5M grant for a study on aging. Spaces are still available for lab suppliers interested in gaining access to an expanding life science market in Southern California. 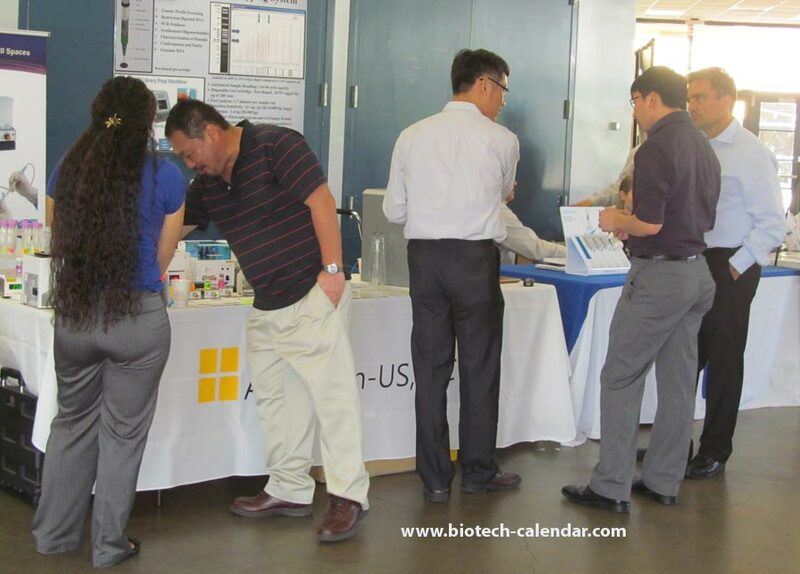 Last year, the Irvine BioResearch Product Faire™ hosted attendees from 26 research buildings and 31 departments around campus, all of which are ready and willing to discuss lab purchases for 2016.